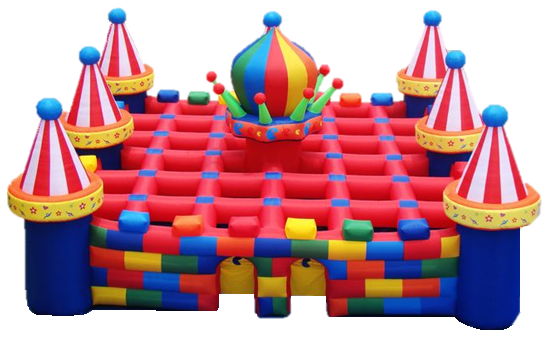 Can you find your way out of our huge inflatable maze? 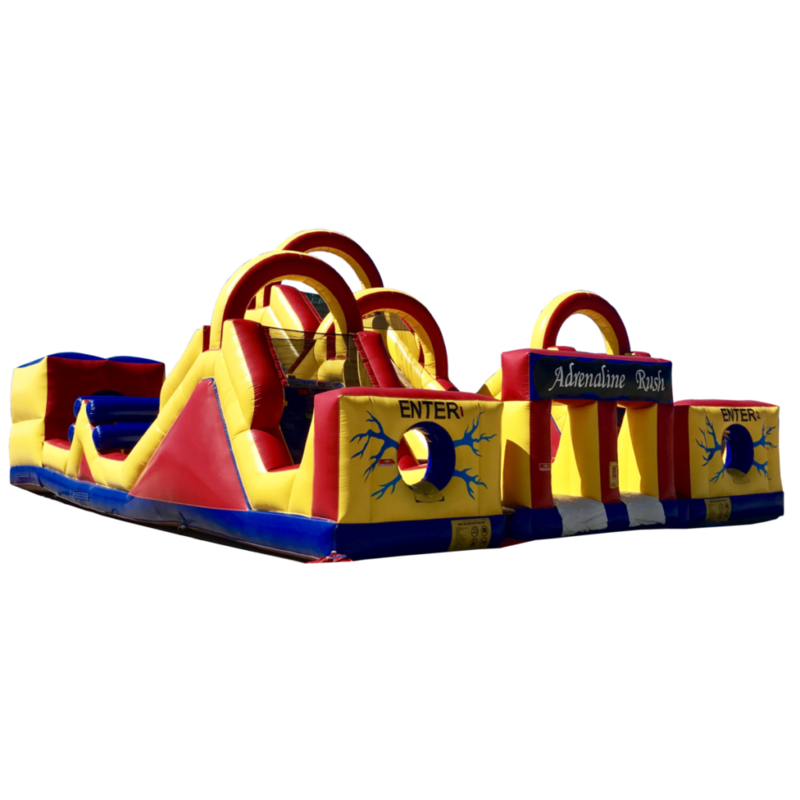 Wind your way through the many twists and turns and see if you can find your way out before your friends do! 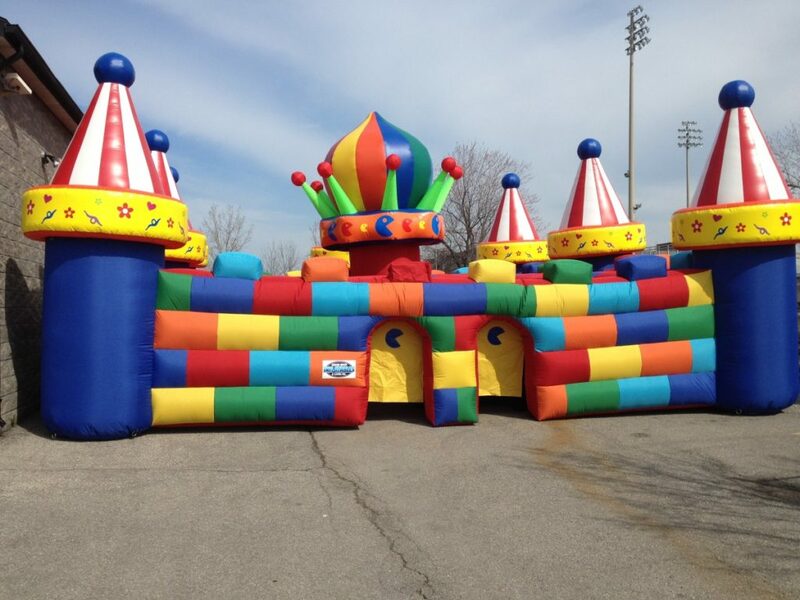 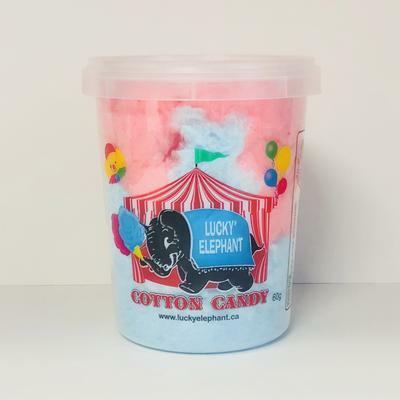 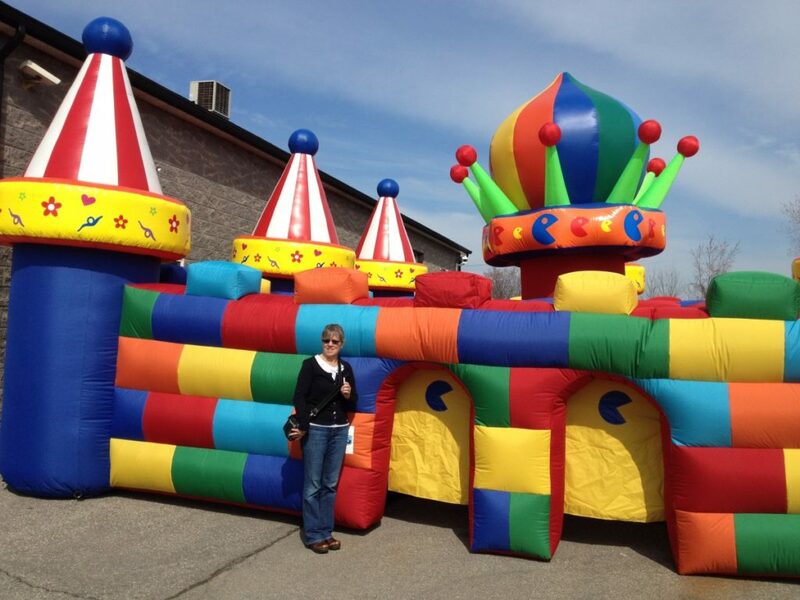 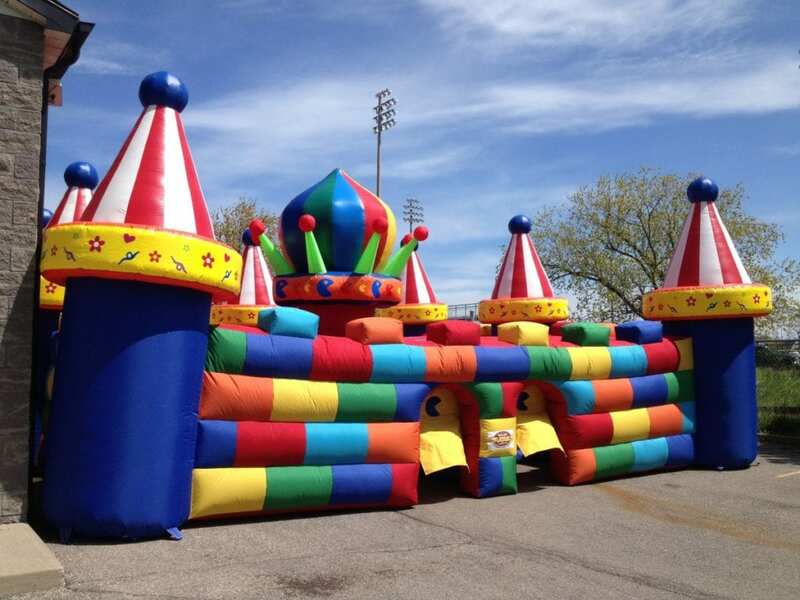 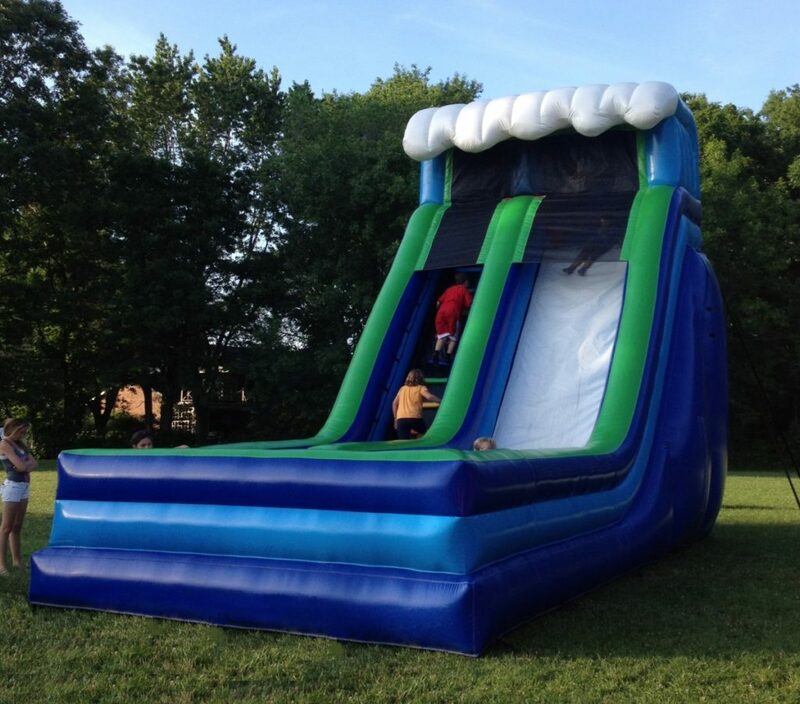 This massive inflatable can accommodate many adults and children alike!